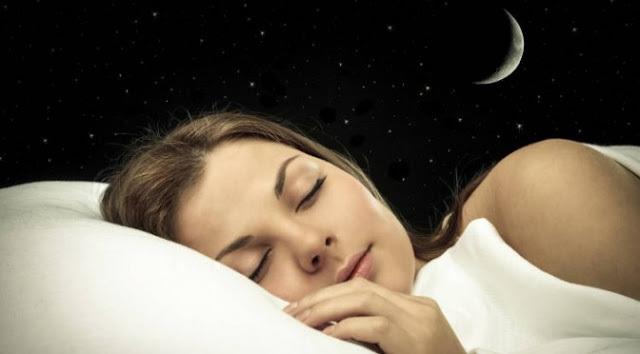 If you often struggle to fall asleep and roll in your bed for hours, hers is a simple technique invented by Harvard professor, Dr. Andrew Weil. The technique is called the 4-7-8 technique and has showed to be very effective in falling asleep in less than 1 minute. Breathe through your lips so you make a sound similar to blowing wind. Breathe on your nose 4 times. Hold your breath and count to 7. Inhale through your mouth and count to 8 before you exhale. Repeat this cycle 4 times. You may fall asleep before you end up your last repetition. Note: Exhaling should be twice longer than inhaling. This is why it is important to hold the relation 4-7-8 during the exercise. Set the counting during breathing. Dr. Weil also recommends this technique in moments of stress in order to handle your emotions better and have balanced reactions. You can perform this exercise twice a day, once in the morning and one more time in the evening. How does the 4-7-8 exercise work? Anxiety and stress pump up more adrenaline in your bloodstream. It makes your heart pump faster and your breaths shorter and faster. 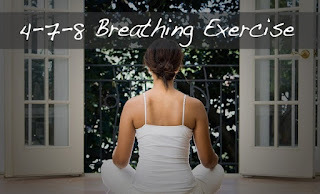 Doing the 4-7-8 exercise prolongs your breathing and makes you inhale more oxygen. And when you hold your breath, the oxygen spread through your body. Controlling you exhaling will release the carbon dioxide out of your system. You will feel your heart slowing down and become sleepy because of the sedative effect of this technique.